Hey everyone. I'm sharing how to use your pens with your Cricut Explore One. 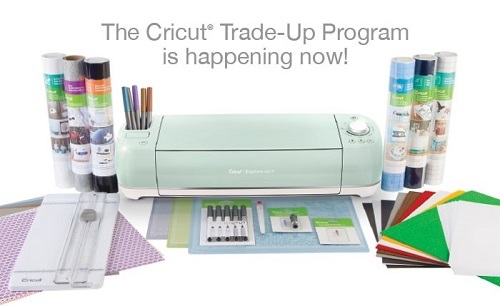 And now you can get $50 off your new Explore 2 when you trade in an older model Cricut!